Congratulations to SMC and RMS – Announcement of the successful tenderer for D&C of WestConnex M4-M5 Link Stage 3A. Stage 3A of the M4-M5 Link will connect the extended M4 Motorway at Haberfield with the New M5 at St Peters, providing a western bypass of the CBD, easing congestion on the M4, M5 and Parramatta Road, as well as improving local connections across the inner west of Sydney. 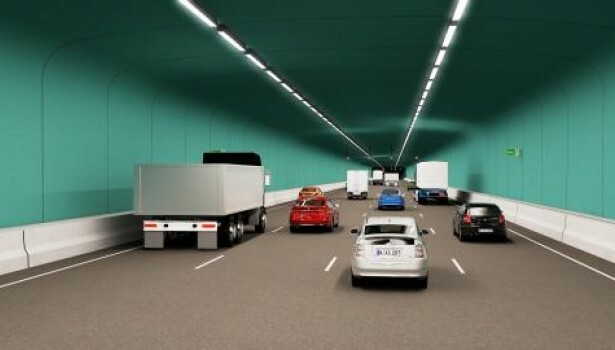 ConnellGriffin had the privilege of working with our client Sydney Motorway Corporation to manage the transaction process for this critical piece of transport infrastructure.